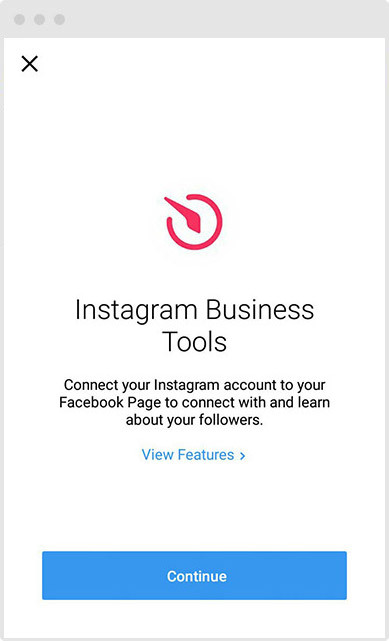 Here’s a detailed guide on how to get a business account in Instagram and a full review of new features and analytics available after you switch your personal Instagram profile into the business mode. 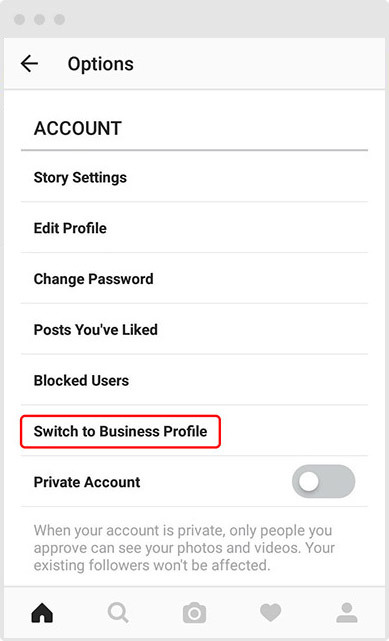 Select «Switch to Business Profile». Do it. You need to select your company’s page from the list. Important! 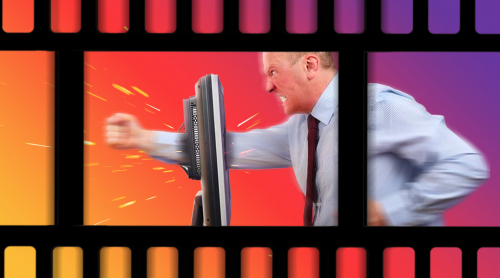 You need to be the administrator of the brand page on Facebook. 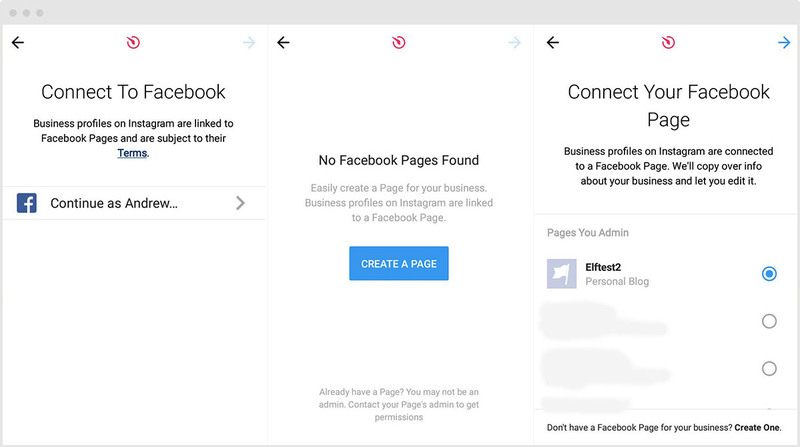 If you don’t have such a page, you need to get one, otherwise you won’t be able to get the business account. 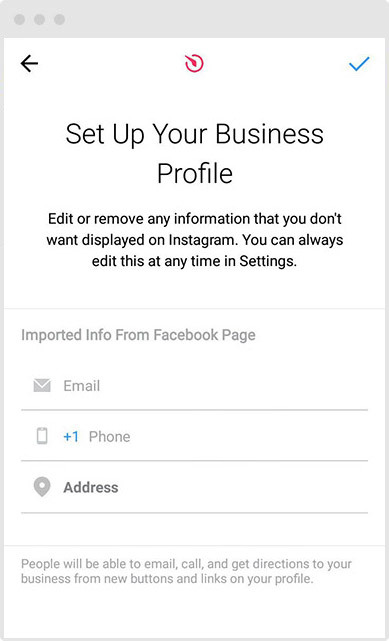 Instagram will ask you to fill out the following fields – address, phone number and email. 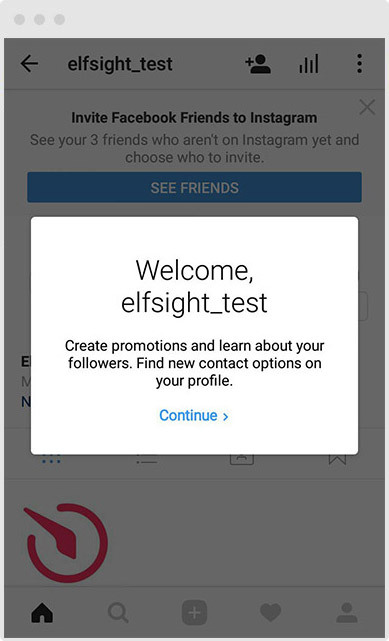 You can enter this data straight away, or later in the Settings section. 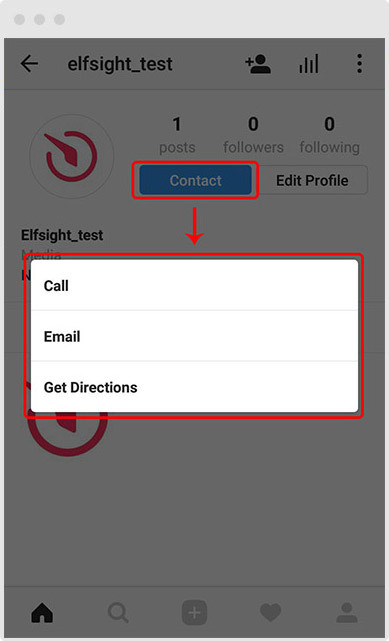 This information will be used to display the “Contact” button next to the “Subscribe” button. actual address (to find you on the map). Tip: To set up the contact information for a business profile, go to the company account settings. The new tab «Business Contact Information» is available now in your business account. Go to this tab, and add the necessary data. A user gets redirected to Google maps by pressing this button. Call your company or visit your office. For example, food/drinks or spas/beauty/personal care. It is imported from Facebook and can’t be edited in Instagram settings yet. Now you can differentiate the information on each publication and the general profile figures. If one of these metrics doesn’t make sense to you, press the prompt “What does it mean?”. Important! 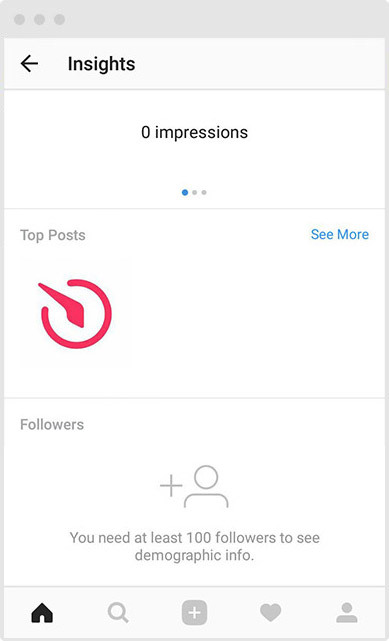 Statistics will only be displayed for the posts that have been published after switching to the business profile. 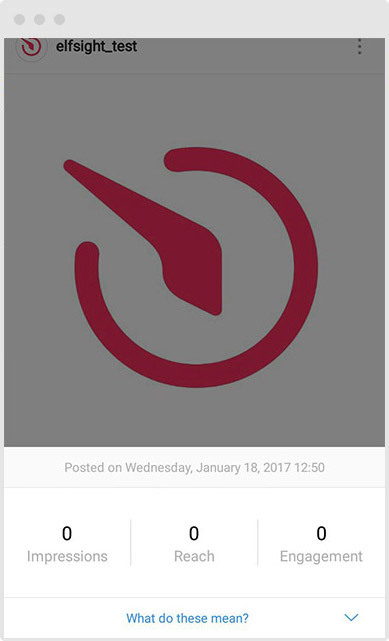 A new button has appeared in the upper right-hand corner of your profile. 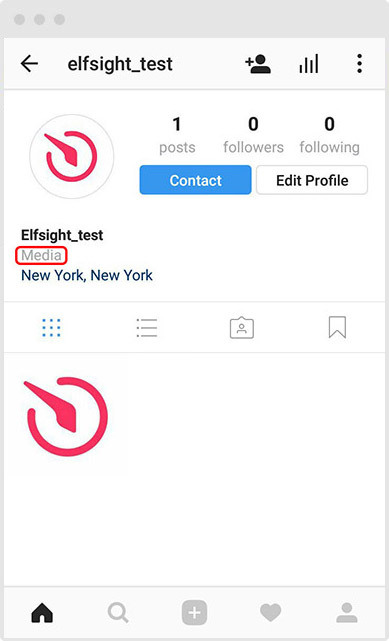 Press it, and you’ll get into the profile’s general Instagram analytics section. 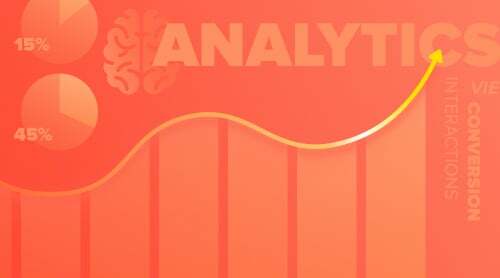 The information on the number of views, your publications’ general outreach, and the number of clicks on your website’s link over the last week. Top publications – the most popular posts for a certain period. You can set the following filters – publication type (photo, video), target (display, outreach, engagement, likes, comments, views) and statistics collection period (7 days, 30 days, 3 months, 6 months). This way you can find and monitor the publications according to the criteria that are important to you. Subscribers — the overall number of subscribers, their gender (in percentage) and age. This filter can be set both for men and women, with different ages for each gender group. Best places — your subscribers’ geographical position. It’s got a countries and cities filter. The day and time of your subscribers’ maximum activity. You can use this data to adjust your content plan and change the days and time of publications to the ones when your audience is most active. 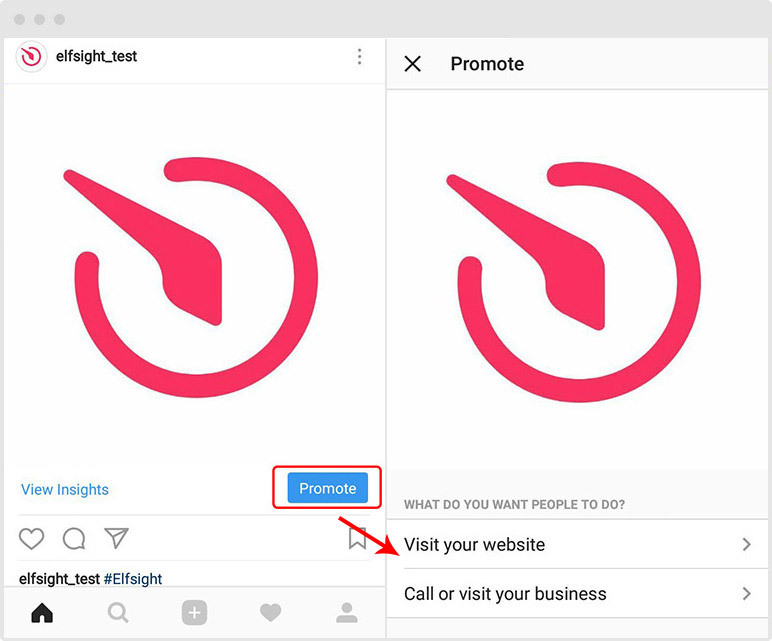 To sum it up, we would like to recommend switching your Instagram profile to business to make your interaction with the social network more efficient and to have an access to posts promotion or Instagram business account analytics. This is especially important for small regional companies that are geotagged to a certain location (cafes, bars, restaurants, pizza places, etc. ).